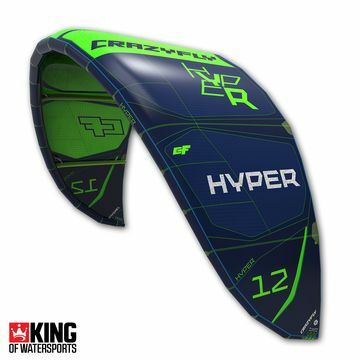 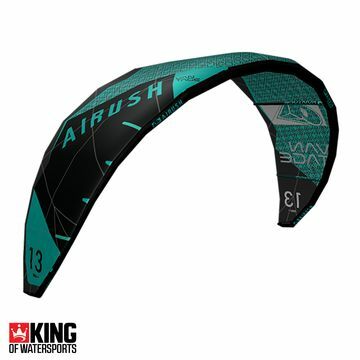 The Core XR5 is one of the next generation of high-performance allround kitesurfing kites. 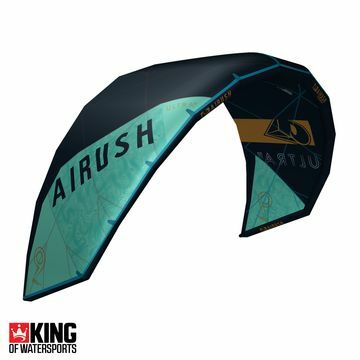 With German quality design and build, the new Core XR5 crossride kite has even more hang time, power and agility for waves. 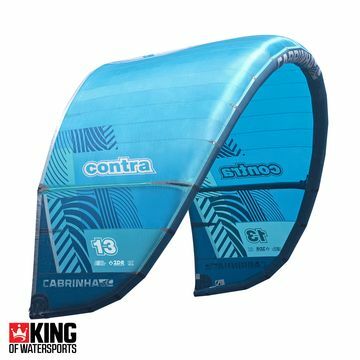 Comfort and safety are, as always, of the highest standard from Core. 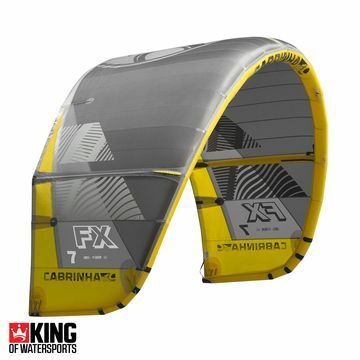 Take a look at these Core XR5 alternatives: Cabrinha Switchblade, F-One Bandit Slingshot Rally, and more. 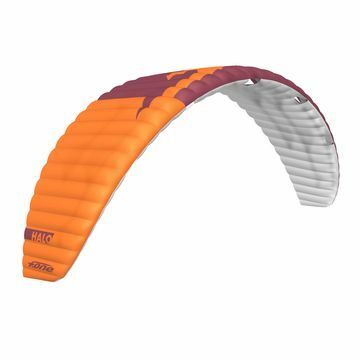 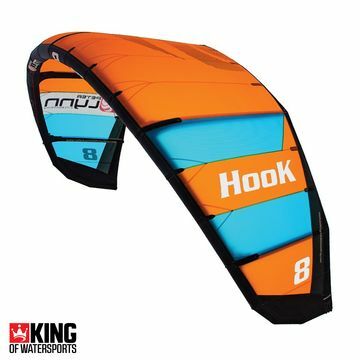 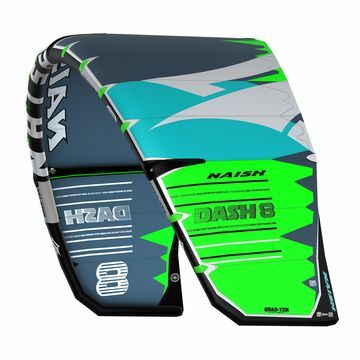 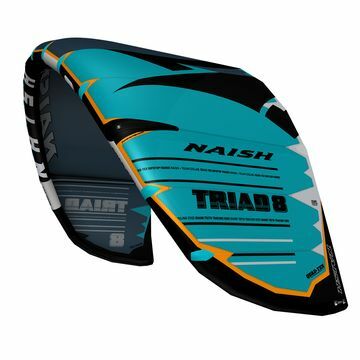 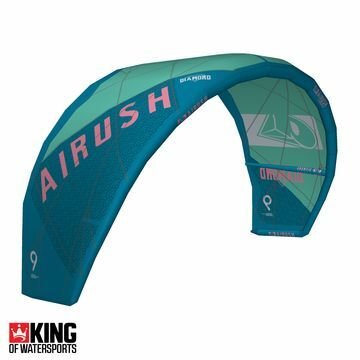 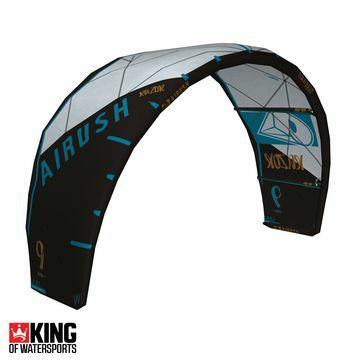 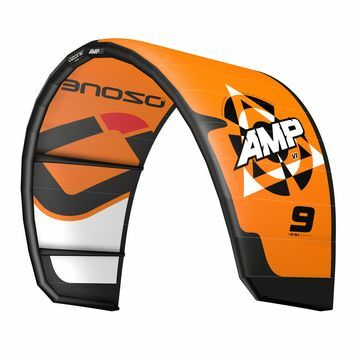 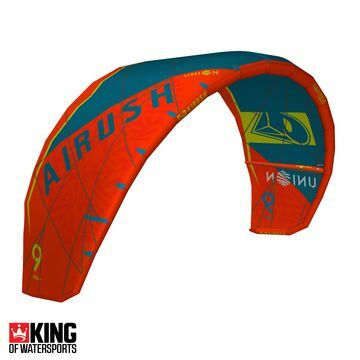 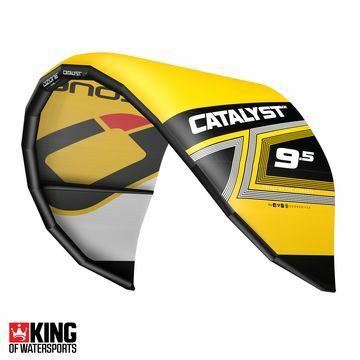 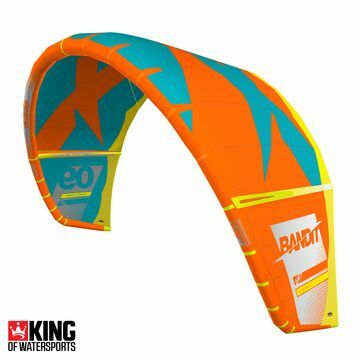 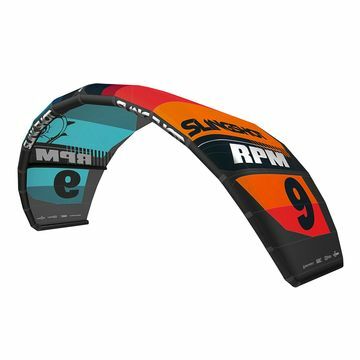 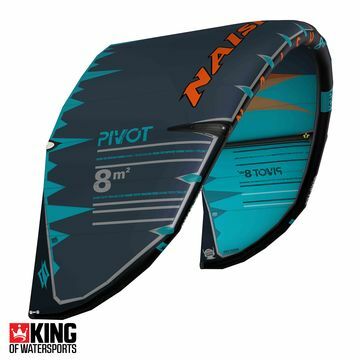 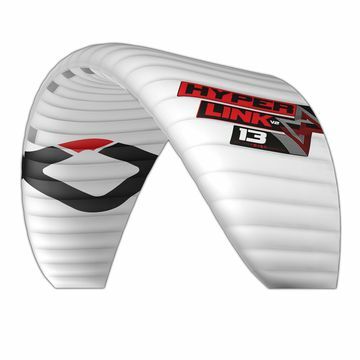 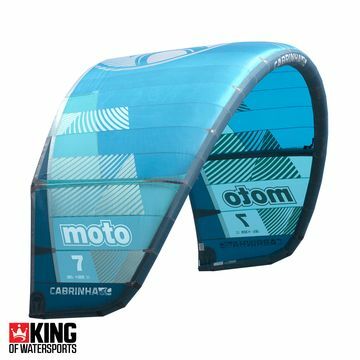 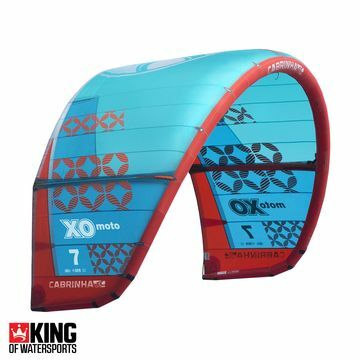 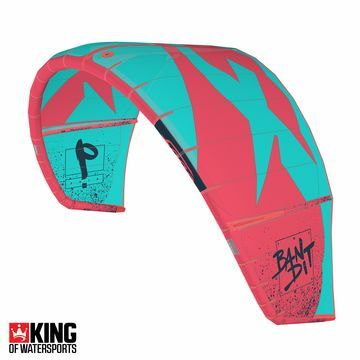 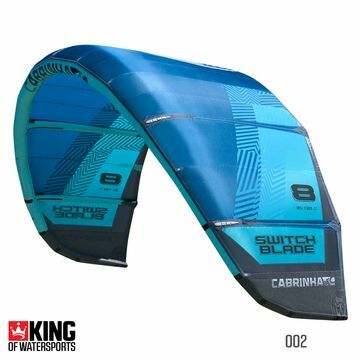 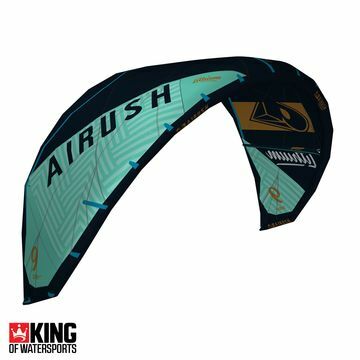 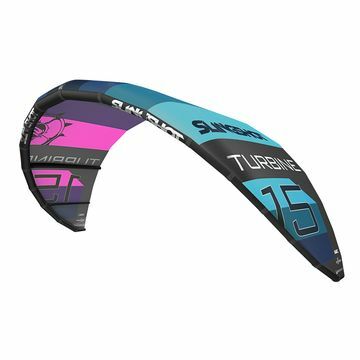 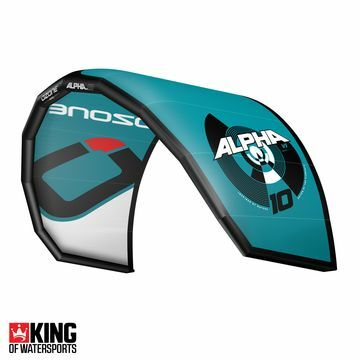 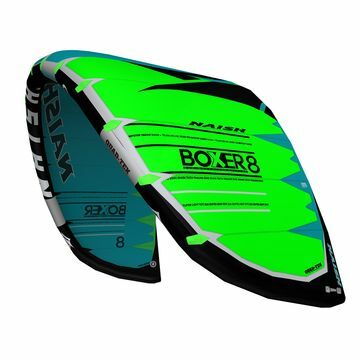 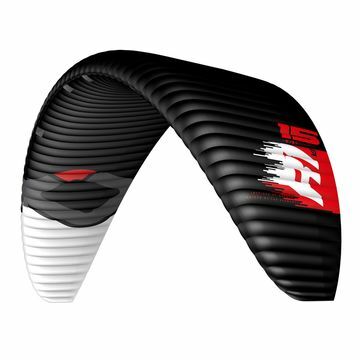 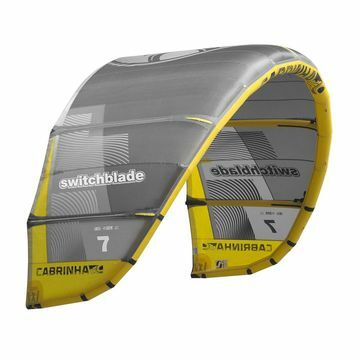 These best selling allround kites have huge boosting potential, fast turning speed, and easy relaunch.